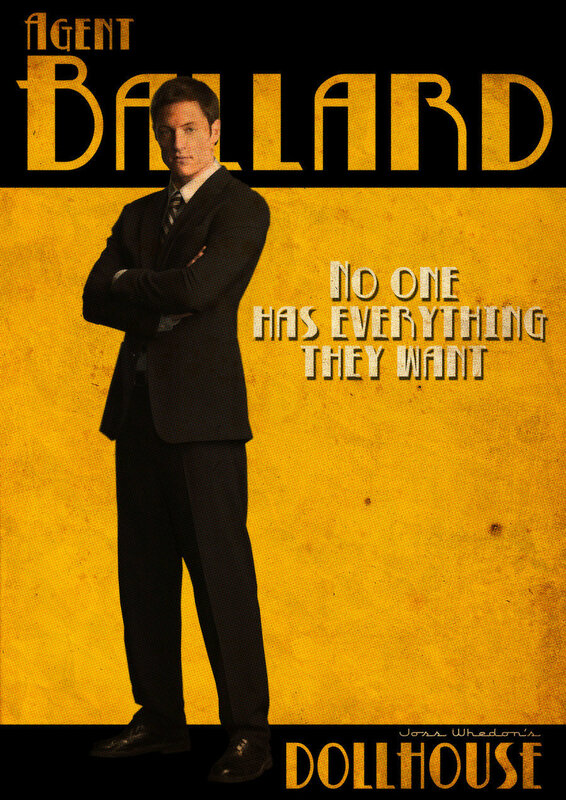 Agent Ballard Retro Poster. Made by weeredfrog at Deviantart and yup, looking awesome.. HD Wallpaper and background images in the Dollhouse club tagged: dollhouse image poster fan art retro picture agent paul ballard tahmoh penikett. This Dollhouse fan art contains business suit, suit, suit of clothes, two piece, two piece suit, and lounge suit.